Article quantity: 25. 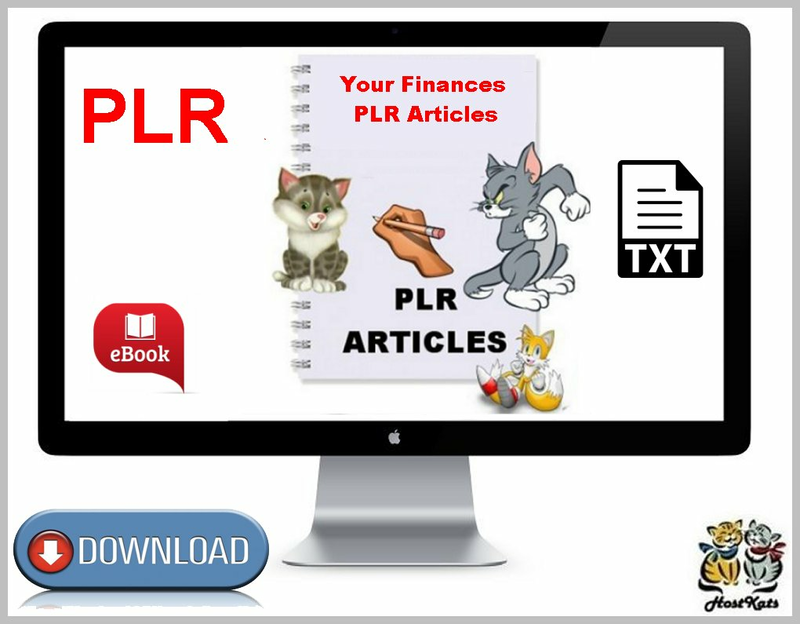 This is a collection of premium PLR articles all about finances. Dominate Your Competition in the Personal Finance subject. 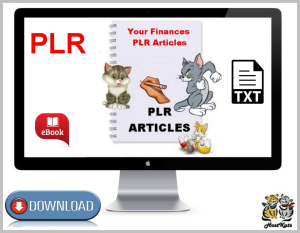 If you are planning to build a website about Personal Finance or you want to dominate your competition, chances are you need a lot of high-quality articles for your website and for link building purposes. The sad thing is that, if you don't have the knowledge in Personal Finance, you end up spending too much more for outsourcing your articles.